Last week we gained our first major insight into the new government's perspective on China when Jacinda Ardern spoke at the China Business Summit. The summit was titled "Eyes Wide Open" and throughout the course of the day, it became more clear what this referred to. Ardern gave an aspirational speech, referring to the New Zealand-China relationship as one of our "four most important" and recognising the mutual respect between the two countries. It was very much a signal that the Labour Government would continue to pursue increased engagement with China. This attitude was later reiterated by David Parker (Minister for Economic Development), whose speech outlined four ways the government would promote New Zealand's interests in China, all of which were very free-tradey. For their part, the Chinese Ambassador gave a similarly optimistic speech, sticking to the theme by saying we need to keep our eyes wide open to the opportunities on offer in the New Zealand-China relationship and look towards win-win outcomes. What exactly our eyes are open to will be further revealed when we get to watch the second act of Winston Peters as Foreign Minister in China. The same politician who strongly railed against Chinese immigration and influence will now need to work with China for the benefit of our country. Peters recently gave a speech at the Lowy Institute also titled "Eyes Wide Open". Those eyes though were aimed at a different thing: threats to stability in the Pacific. The same day, he expressed regret at the speed the former government had signed up to the Belt and Road Initiative. His attitude seems less enthusiastic about China than Labour's but when asked if he would bring this up in Beijing, he replied that "he was a naturally tactful person" (haha) and would probably not. (Judging from last time he was Foreign Minister, this may actually be the case). Nevertheless, Peters' visit to China will be an important exercise in diplomacy, especially in the run-up to an upgraded FTA. Now that the formalities are over and it is confirmed, the eyes that are wide open during the visit should be ours. #1. Upcoming Opportunity: Join Our Committee! 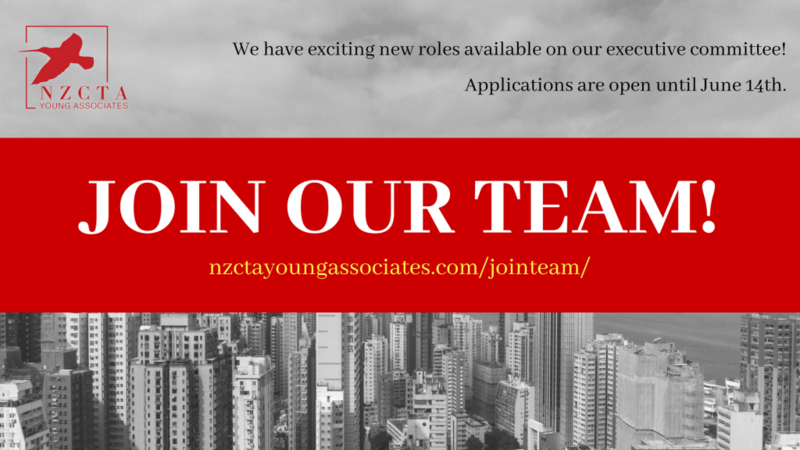 If you have an interest for New Zealand-China relations, keen for some career development and want to work with a cool bunch of people, you might just be the perfect fit! Applications close on the 14th of June. Role descriptions and how to apply here. We recently held our (sold out!) inaugural female leadership event, a topic which is close to our hearts (shout out to our all-female chair/directors!). Facilitated by the one-of-a-kind Alice Canton, the event featured a panel of five talking about issues of gender and ethnicity. 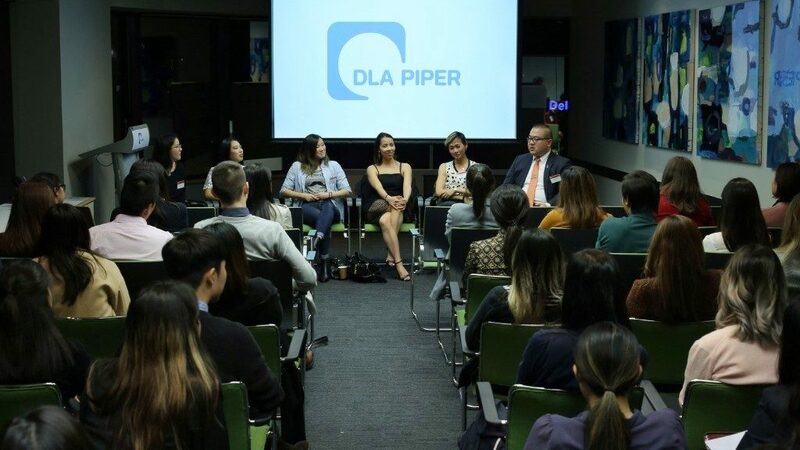 Xana Tang and Deanna Yang spoke about the strong belief in oneself needed to succeed as a Kiwi-Asian female, Sheila Ye told us to find our own style of connection with people, Evelyn Jones discussed the barriers females face in the legal sector, and Franky Wang implored us to never lose touch with our culture. 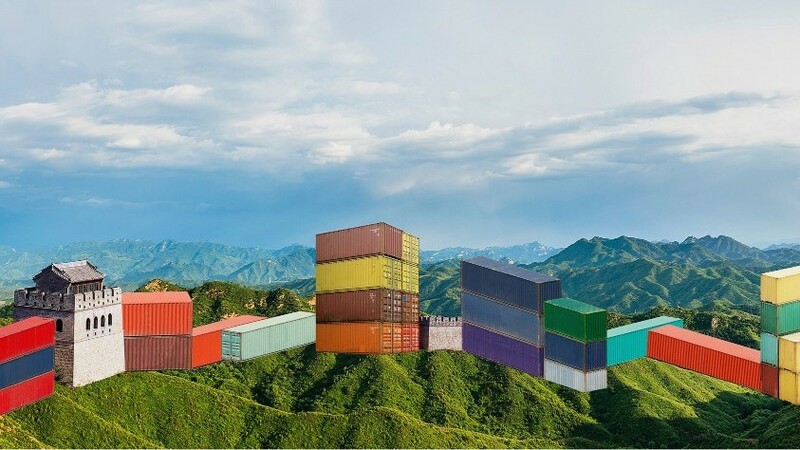 #3. Business Desk: The Rise of China and the "Free Trade Myth"
The speeches at the China Summit reinforced New Zealand's commitment to international free trade. This same economic liberalisation is seen as the main driver behind China's economic miracle. Is this free-market consensus a true one though? In this thought-provoking feature by the New York Times, Pankaj Mishra argues that "free trade" throughout history has often been less free than we think, and that China's model is simply a continuation of this. 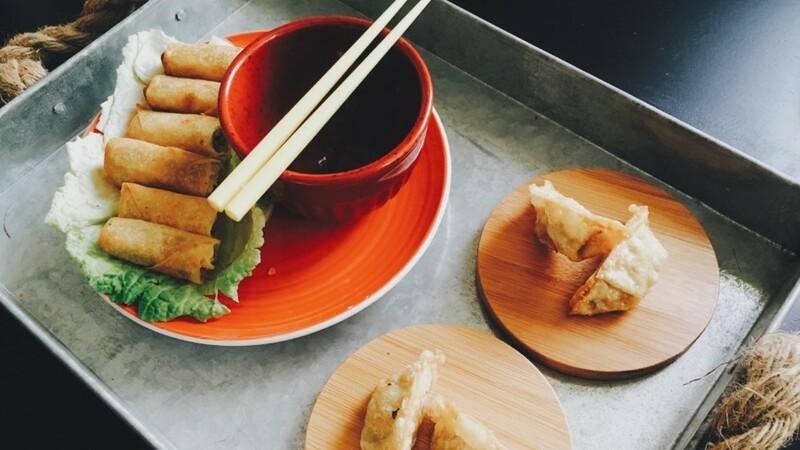 The trend for Asian fusion is on the rise these days and New Zealand is no exception, but what does it all actually mean? Harmonious cultural exchange through food is one of the best ways to generate kinship, but the motive for exchange can be lost and replaced by profit. How can Asian fusion be done right? Sharon Lim of Hainamana explores the nuances of this in an insightful article. Food for thought.